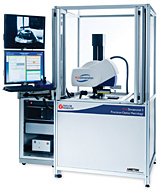 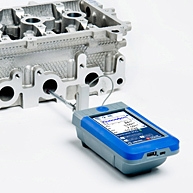 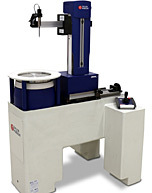 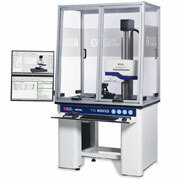 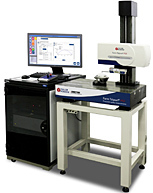 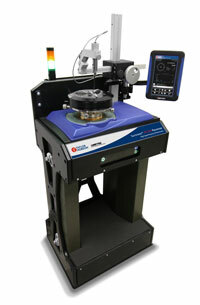 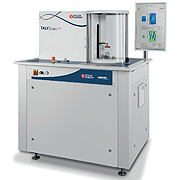 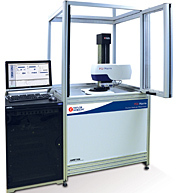 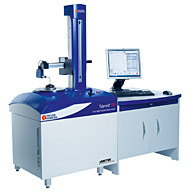 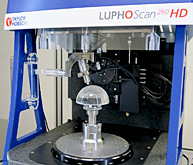 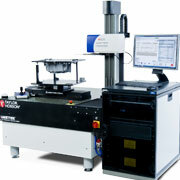 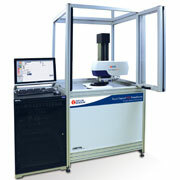 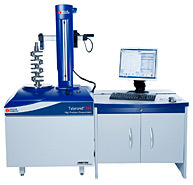 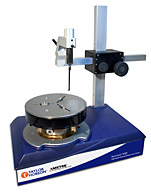 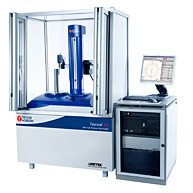 Designed for the powertrain and machine tool industries this large capacity roundess tester utilises a rotating gauge head mounted on a vertical straightness unit, the rotating head allows manufacturers to measure roundness of prismatic or non rotationally symmetric components such as engine blocks, crankshafts, cylinder heads and many more. 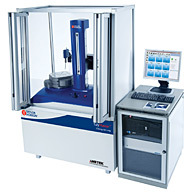 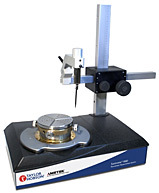 The solid cast iron base frame and column surround ensure stability during measurement while the high precision spindle and vertical straightness unit ensure repeatable and reliable measurement of roundness, cylindricity and straightness. 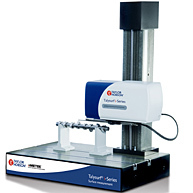 A high load capacity X,Y table with fully automated centre and level ensures precise set up and repeatability between operators. 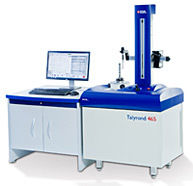 The entire system is completely automated utilising Taylor Hobson's Ultra software, this software has many features ensuring measurement and analysis to national and international standards.